While demand in March was below the record high of last year, we saw demand increase month-to-month for condos and town homes. Sellers still seem reluctant to put their homes on the market, making for stiff competition among home buyers. This is the lowest number of new listings in March since 2009.The total number of properties currently listed for sale on the MLS® system in Metro Vancouver is 7,586, a 3.1 per cent increase compared to March 2016 (7,358) and a 0.1 per cent decrease compared to February 2017 (7,594). 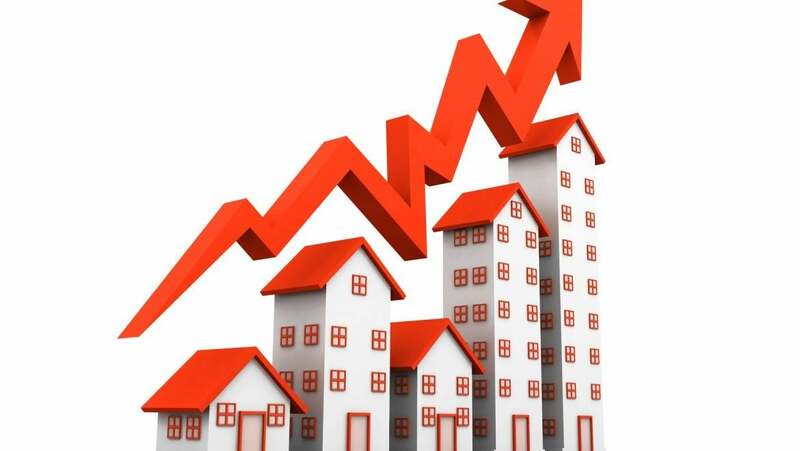 Home prices will likely continue to increase until we see more housing supply coming on to the market.